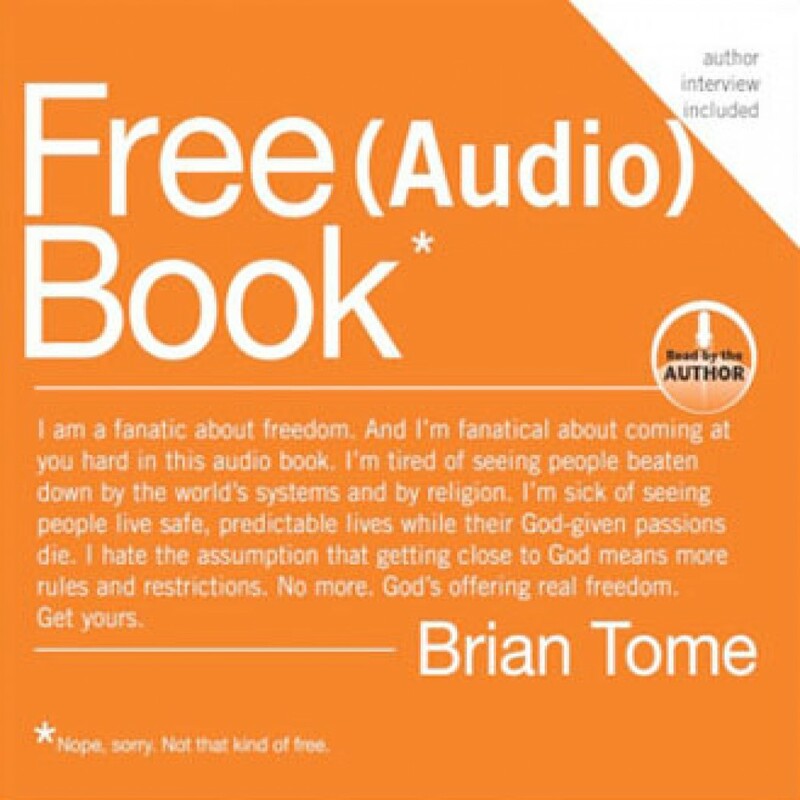 Free (Audio) Book by Brian Tome Audiobook Download - Christian audiobooks. Try us free. I am a fanatic about freedom and I'm fanatical about coming at you hard in this book. Maybe you're not as free as you think you are. Even worse, you may have been duped into believing that a "balanced" life is the key to happiness (it isn't) or that a relationship with God is about layering on rules and restrictions (nope).